Buenos Dias, it’s good to be back! 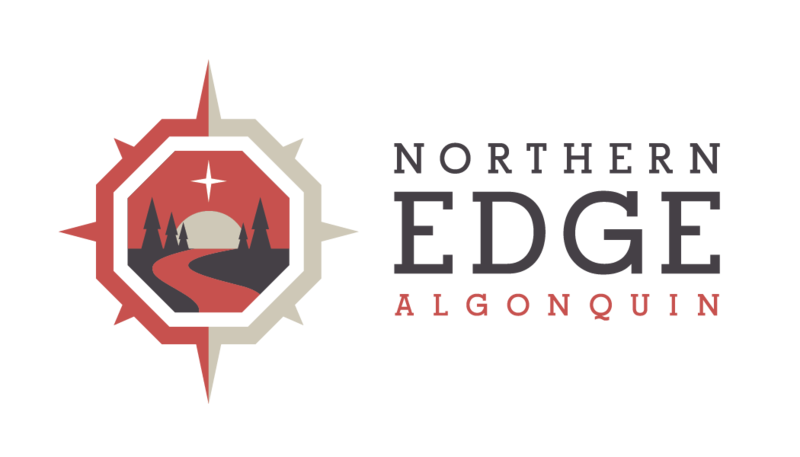 After 4 weeks in the glorious heat in the colourful county of Mexico I begin my first day back here at Northern Edge Algonquin. I could go into much detail regarding highlights such as Gray whales and Monarch butterflies by the bounds, amazing cuisine and glorious beaches but I will leave it up to you to explore. The white snow and icy roads were not the most inviting excuses to come back to Canada, but I’m happy to be back discussing with Mark all the details involved in upcoming programs, Tourism Keys and life in general here at the Edge. It now seems like spring is just around the corner with all of our program dates lined up for the new season, and new exciting experiences being created.